School logos are generally targeted towards the younger generation. These logos must be portrayed in such a way that they show the integrity and dedication of the organisation. The images added to the logo must be of relevance to the topic. Using images such as books, pages or buildings are best to showcase the interest of the logo. Selecting an appropriate font is also a key factor in making a school logo design.The fonts should be clear and professional. Cramped up or murky fonts should not be used as they are harder to read and do not have a professional image to them. You can also see Cool Logos. Comprehensible and bold fonts should be used to clearly define the message which the logo wants to portray.Use basic colours to maintain the simple look. This helps in showing the graphical image of the institution perfectly. 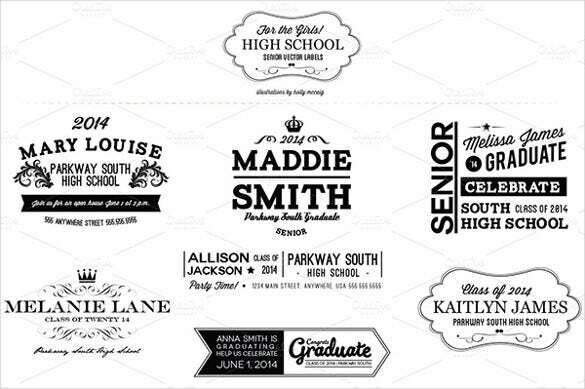 These school logo designs can be found for free online or you can even create them yourself. 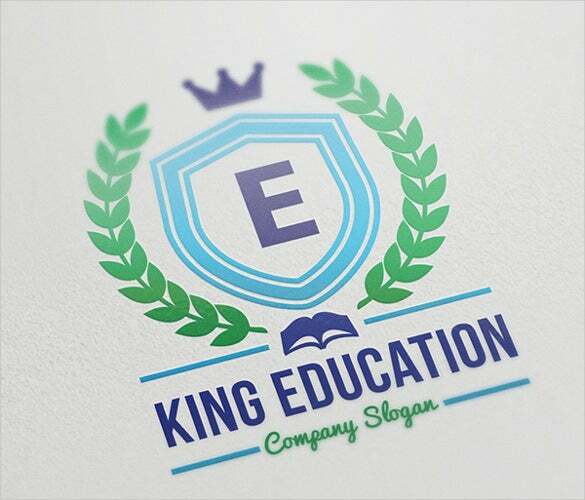 These logo design website come with premium features which will make sure you get the best logo design for your educational institution. Creating a top notch logo design has never been this easy.